i know i already talked about change this week. change isn't always the easiest thing, but today i'm so excited about some changes to the blog. i've been planning a re-design/subtle re-brand for quite a long time. it took me forever and ever to make some decisions and figure exactly what i want. 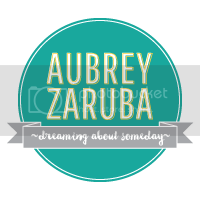 for years i have talked about dreaming about someday being a stay at home something so when it came time to choose a blog name, that just made sense. 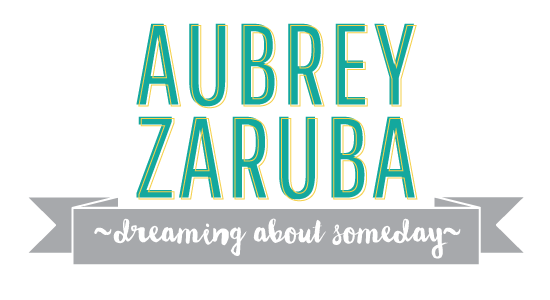 i really like that name, but i also want my blog name to match my URL (aubreyzaruba.com) so i decided to do a little of both. 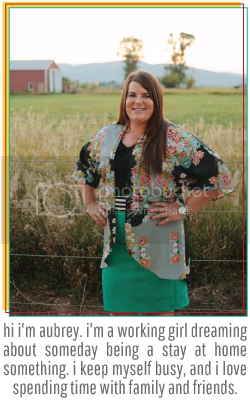 dreaming about someday as my tag line. with the new name comes a new design. i am so so so excited for this change. stick around to see more exciting changes. huge shout out to brielle for all the design work. It looks so great! I love it!!! I love it! such a good idea.